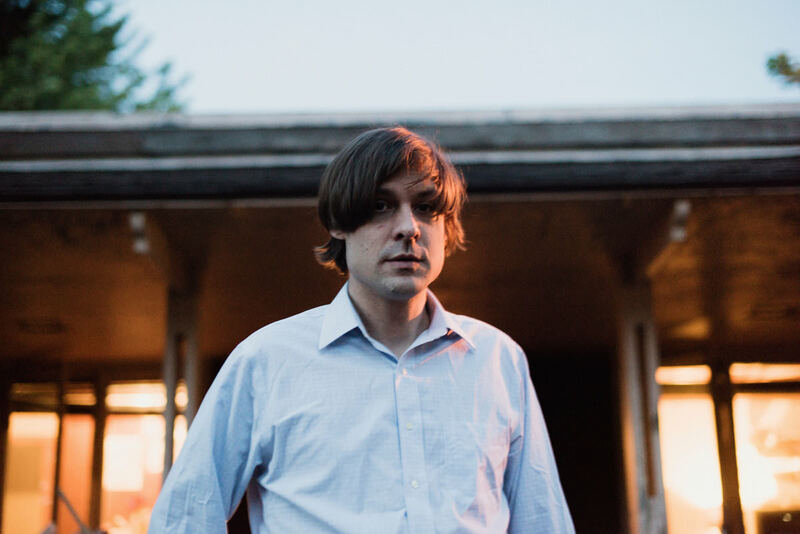 Hailing from the chilly Midwest, John Maus knows how to do winter. The Minnesotan artist makes music for rainy days and rave kids. 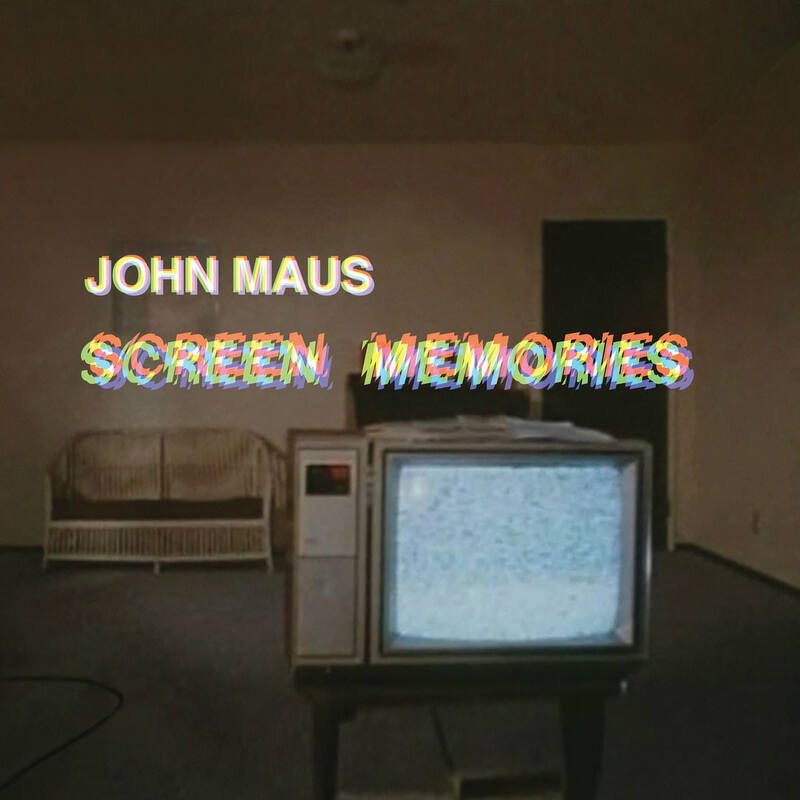 Fans of David Bowie, Ariel Pink, the Soft Moon, and/ or Joy Division can find touches of these artists in Maus’ music. Think cold synth with analog keyboard. His sound lands somewhere between goth and new wave. You’ll want to add the following songs to your December playlist; recommended listening experience: stomping in puddles, laying face down in bed, dancing exclusively in the dark. John Maus is coming to Seattle and bringing the freeze with him. 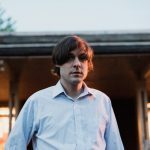 With a six-album career and a stint with Animal Collective, Panda Bear, and Haunted Graffiti, John Maus is a performer you head-to-toe black, “outfit as dark as my soul”, emo kids won’t want to miss. This Saturday he’ll be at Washington Hall, and so will I. Tickets to the show are available online. Drop the $20 and bum a cigarette—there’s no better way to honor his goth-pop sound. Some music just constitutes smoking, ya know? Until the show on Saturday, the rainy forecast leaves no time to spare in cramming his music catalog into my ears. 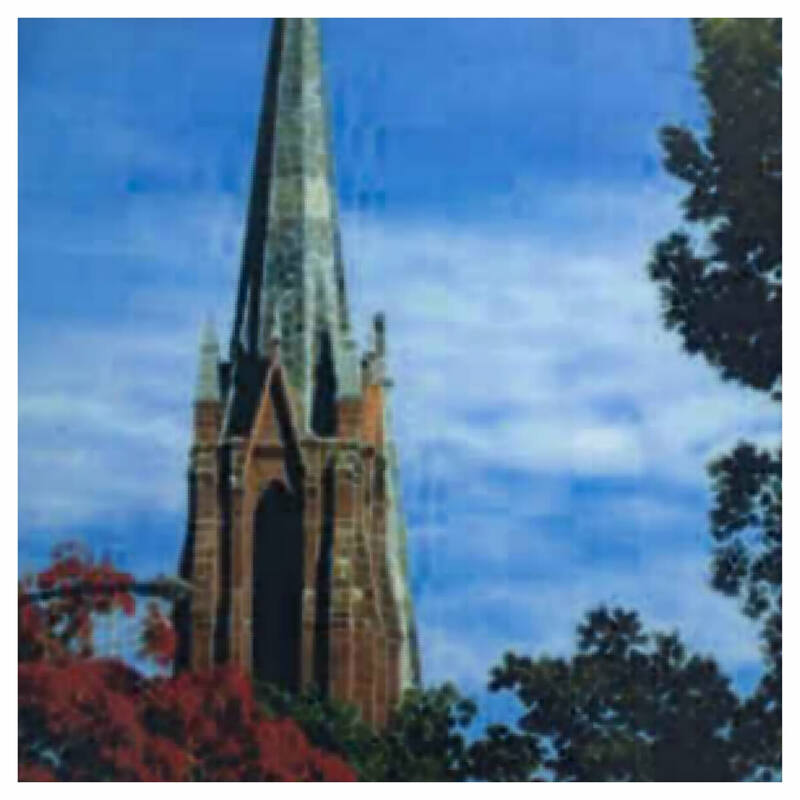 The next day, I’ll be skipping church to listen to the Medieval church modes of John Maus instead. A truly religious experience. The impending doom of finals necessitates some self-love, or at the least tolerance. Your best is good enough! Feeling invisible on the crowded streets? Maybe Molly was, too. Maybe she doesn’t even know this song is about her. Who knows, maybe there’s a song out there about you. It speaks for itself; it’s the beat, it’s the best! Light a candle, re-claim the pentagram as a symbol of the Divine, not the Devil, buy a book on Wicca, watch The Craft. 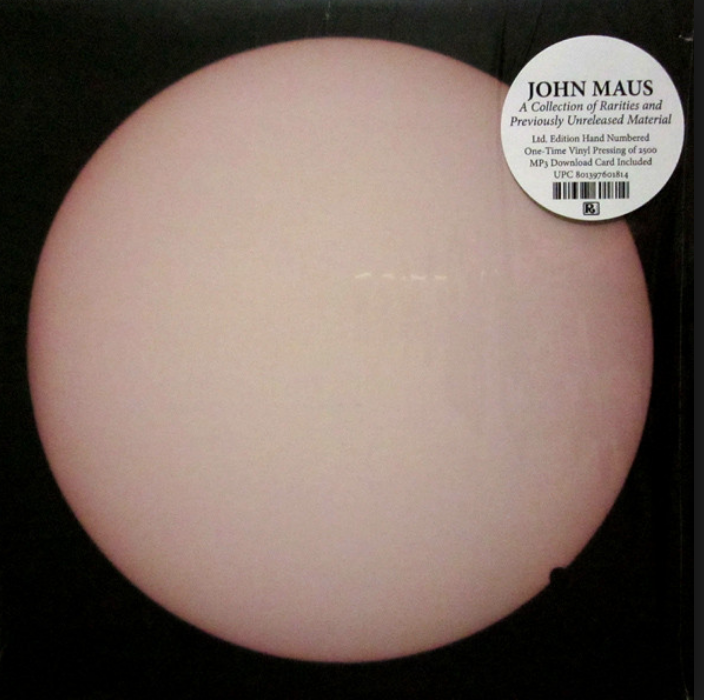 Follow John Maus on Bandcamp, Facebook, and Twitter. 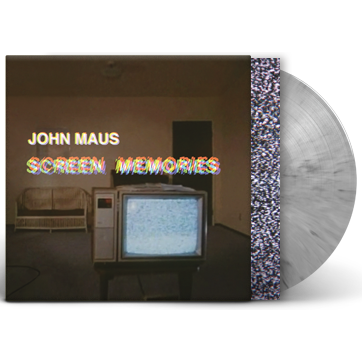 His 2017 release, Screen Memories is now available on LP, CD and digitally.